You can never know which coin can bring you the highest profits, but you can definitely choose your cloud mining company wisely and increase your chance of success. By narrowing your choice down to two excellent companies, you are just a step away from a potentially lucrative mining endeavor. 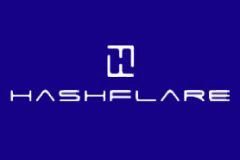 This expert-made HashFlare VS Hashing24 comparison will show you whether your instincts were right and tell you which one is the better choice.